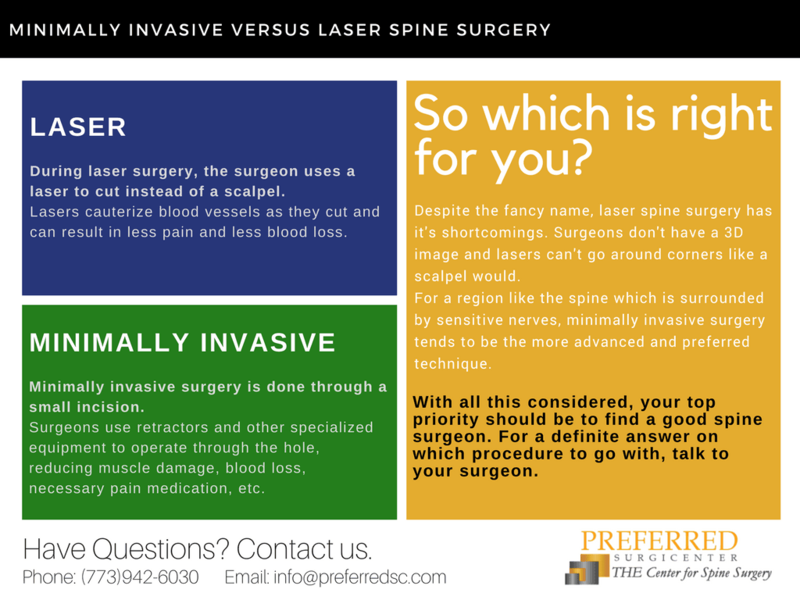 Minimally Invasive versus Laser Spine Surgery - Which is Right For You? Minimally Invasive Verus Laser Spine Surgery – Which is Right For You? Home / Patients / Minimally Invasive Verus Laser Spine Surgery – Which is Right For You?